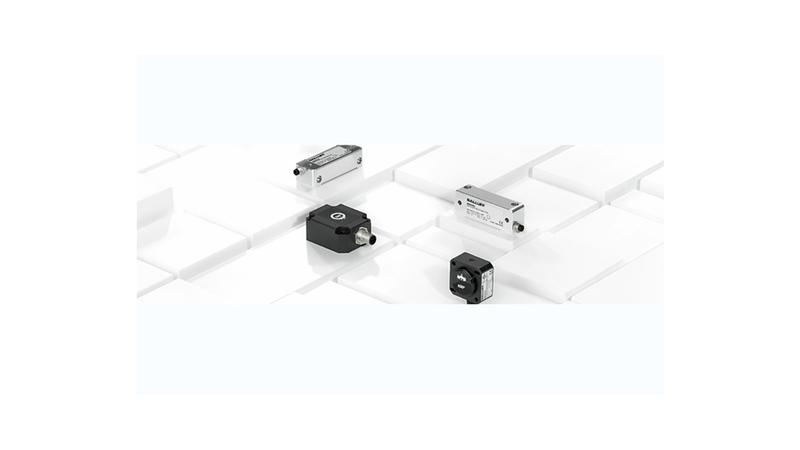 Inclination sensors measure deviation from the horizontal position of up to 360°. This makes them perfect for accurate position monitoring and continuous tracking of rotative movements. They are of great importance in many applications. For example, they have been successfully used in wind energy plants, solar power plants and medical technology.